In this first step of our multi-phase selection process, legal professionals are invited to nominate the top attorneys in their area. The surveys are conducted by an independent market research firm in Harrisburg, FieldGoals.US. May I nominate lawyers from outside my area? Our formal nomination page is designed to accept nominations only from legal professionals within your area. I was listed in Select Lawyers last year but not this year. What happened? We perform a new round of balloting and review each year, so the list undergoes some degree of change from year to year. Being listed one year does not guarantee that you will be published the following year. I have an uncommon legal specialty. I’m afraid I’ll be overlooked in the balloting. What can I do? Our research team evaluates candidates on 10 indicators of peer recognition and professional achievement. Invitations to nominate (containing the access code) are sent to legal professionals. If you lost, misplaced or did not receive your invitation, click HERE to request an access code via e-mail. 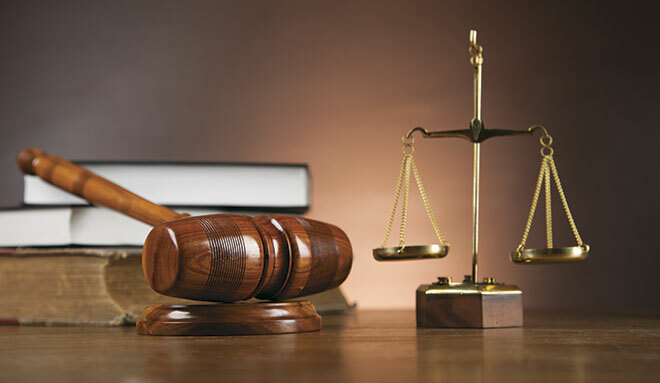 Legal professionals in your area who are licensed and active lawyers with a Law degree (J.D. ).